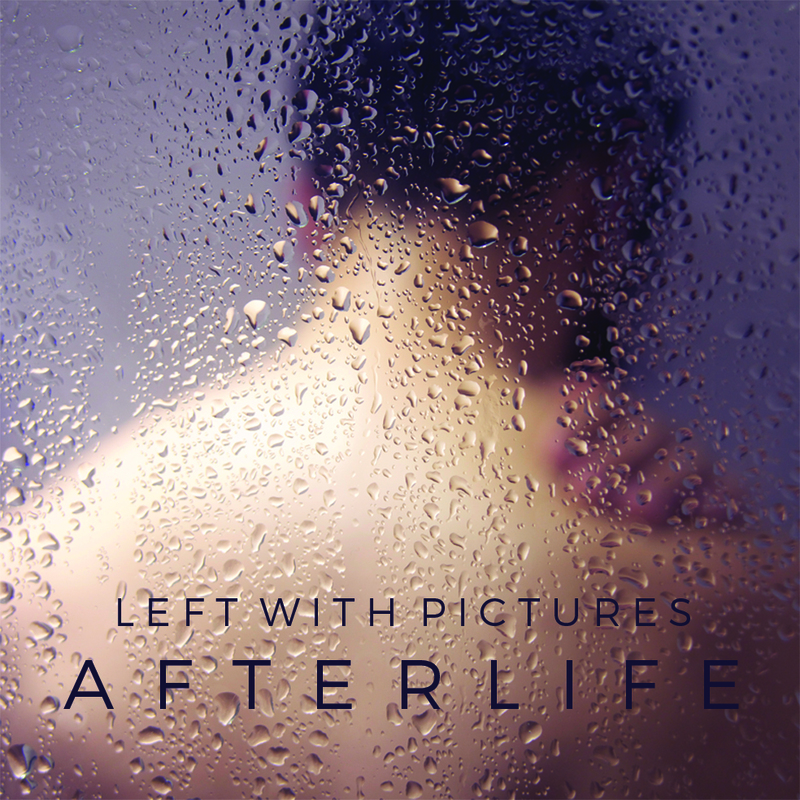 Left With Pictures play Pie and Vinyl’s Record Store Day Celebration this weekend. We are very happy to share the news that Left With Pictures’ song ‘The Night Watch’ is Song of the Day over at The Line of Best Fit today. It is accompanied by a beautiful video by Sebastien Dehesdin which you can see here. Left With Pictures have recently shared an video for their song ‘Terra Firma’. It has been premiered by the excellent The Thin Air magazine and you can watch it here. This beautiful accompaniment to what is one of our favourite songs from their forthcoming album, Afterlife, was made by Jonathan Hyde. Send an email to Organ Grinder Records and we'll get back to you as soon as we can.